Working at PMCtire is becoming a part of a dynamic development and creation team in a relaxed environment, in the Web 2.0 era. PMCtire is seeking a rare gem – a Full Stack Developer – to join its development team! We are an ever-growing startup born in Sherbrooke with ambitious technological development projects ahead. Read the full description. 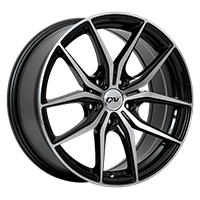 PMCtire is looking for a Digital Marketing Analyst: someone that knows everything about web marketing. Read the full description. 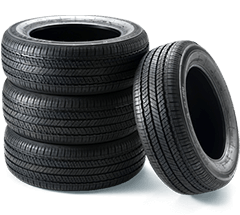 The website does most of the work, but several customers need help when it comes to choosing the right tires for their needs. Your responsibility will be to inform and advise customers from everywhere in Canada and to sell tires and wheels over the phone and online. We are always open to receiving applications. Send us your resume and tell us why we should hire you!